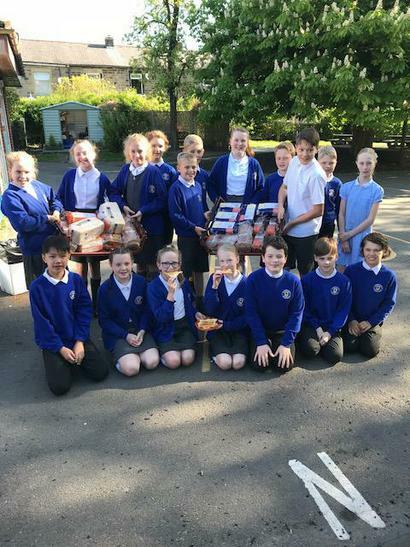 A huge thank you goes to WARBURTONS for supplying bread and breakfast food for Breakfast Club during SATs week. All Year 6 pupils and their siblings are invited to attend Breakfast Club during SATs week, this will help them settle their anxieties, spend some time playing games, socialising and having some breakfast before sitting the tests. Good luck to our Year 6 pupils and all Year 6 pupils around the country this week.